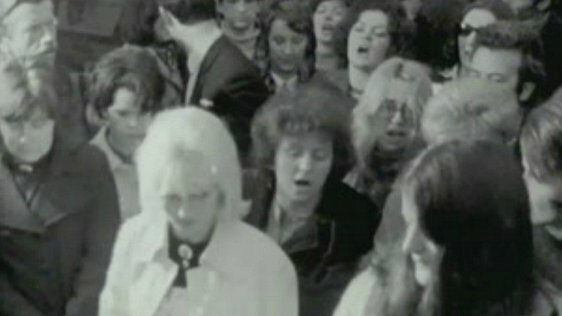 Landmark moments, political milestones and how inequality affected the daily lives of women in Irish society, from 1947 to recent times. 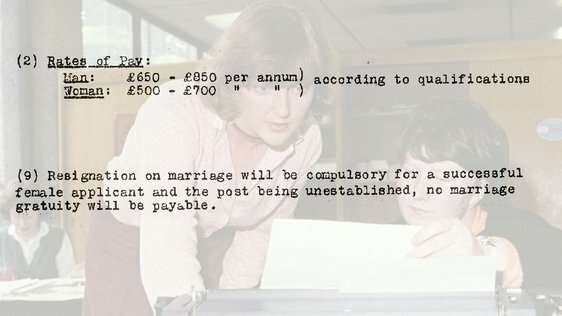 In 1970s Ireland, women were still legally obliged to give up their jobs on marriage and accept lower rates of pay for doing the same work as men if they worked in the public service. 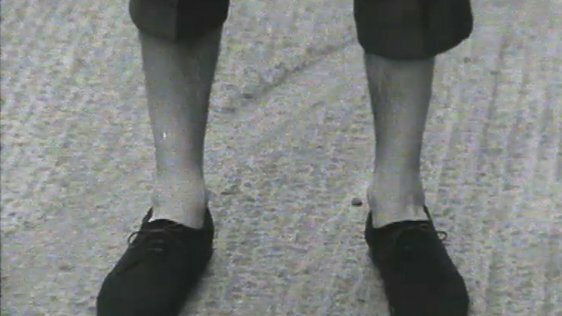 They had to cross the border and break the law if they wanted to buy contraception. 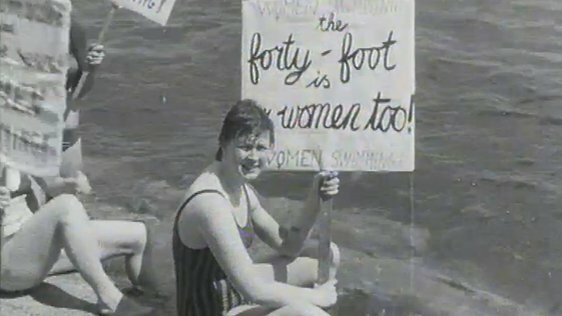 Much has changed for women since then. 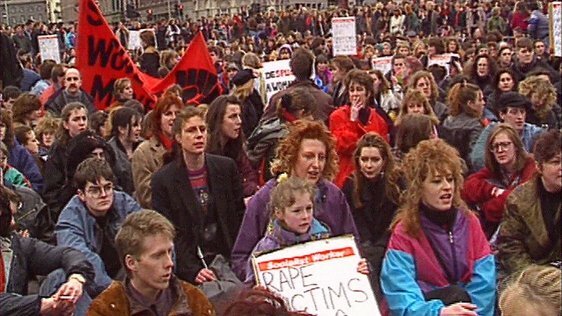 In 1991 Marian Finucane described such things as "Neanderthal now" in an International Women's Day special on 'The Late Late Show'. 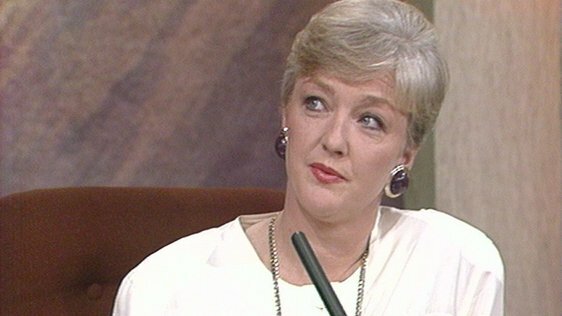 But how much has really changed? 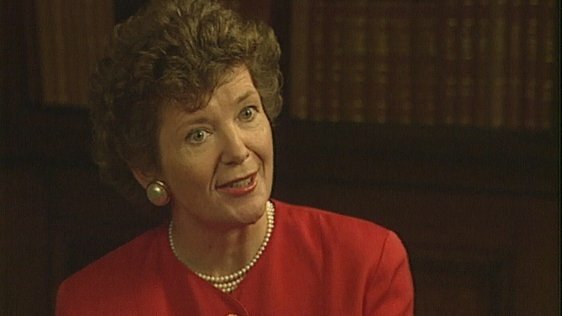 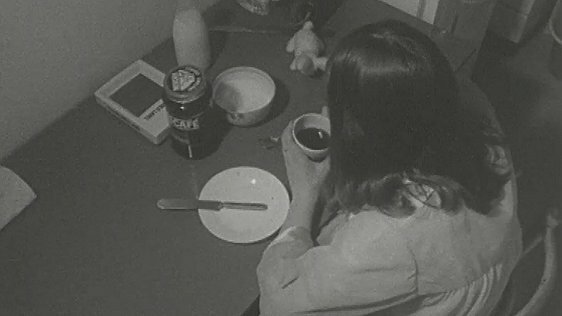 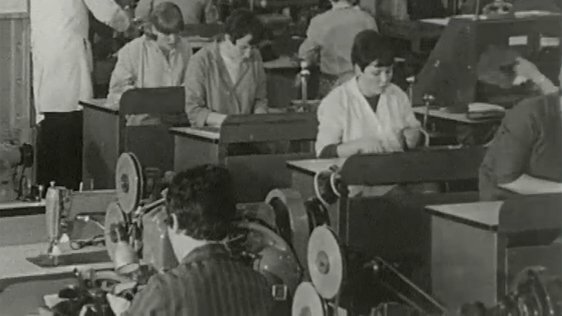 RTÉ Archives looks at some of the experiences of women in Irish society, from the housewives who washed their husbands' socks by hand in 1960s Dublin to the era of Ireland's first female president Mary Robinson in the 1990s. 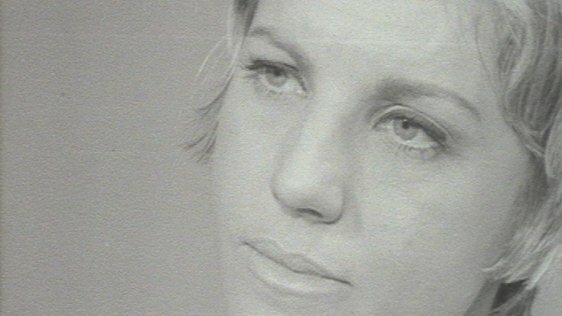 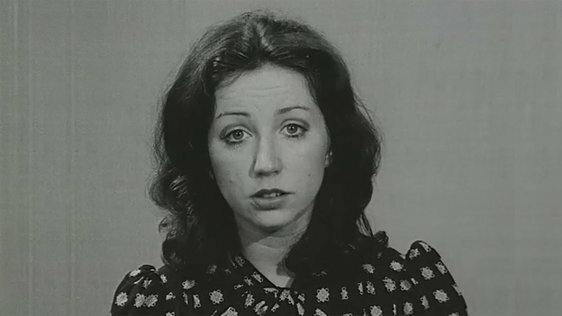 RTÉ News cameras were there to film the Irish Women's Liberation Movement in 1971 when they took the contraceptive train to Belfast and defied Dublin customs by illegally bringing their contraceptives past the barrier at Connolly Station in a landmark moment in the Irish women's movement. 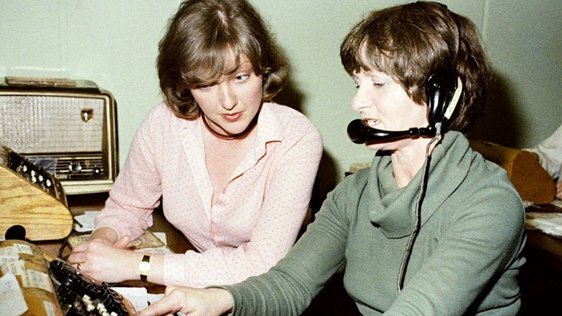 RTÉ Radio set out to give women a voice in 1979 with the ground-breaking programme 'Women Today' and many housewives sought an outlet for their troubles through letters to 'The Gay Byrne Show'. 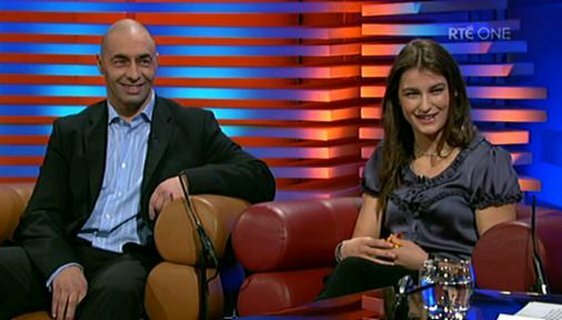 When women were finally allowed to compete inside the boxing ring at the Olympic Games in London 2012, the gold female lightweight medal was won by Irish boxer Katie Taylor. 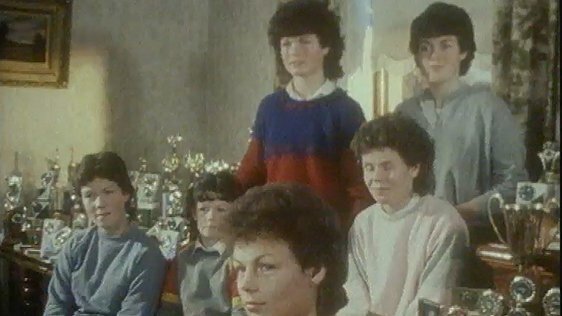 She and her father Peter Taylor told 'Miriam Meets' in 2010 that as a child in modern Ireland, Katie had to pretend to be a boy to get into competitions. 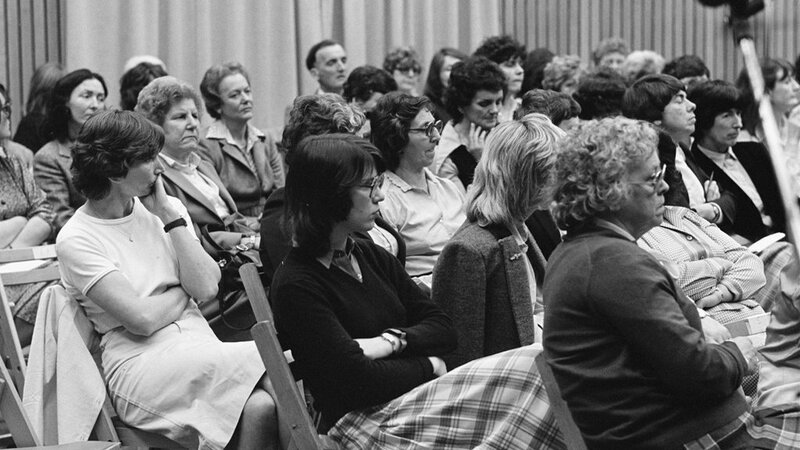 The photograph above shows audience members on the programme 'Women Today' in 1981. 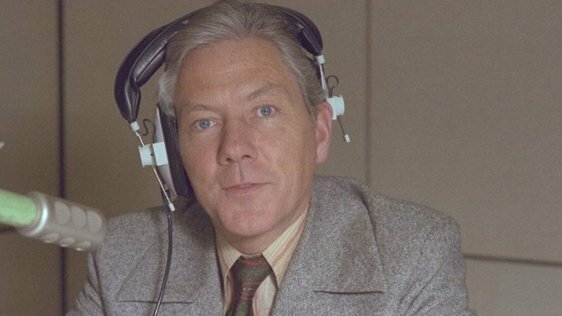 The photographer was John Rowe.